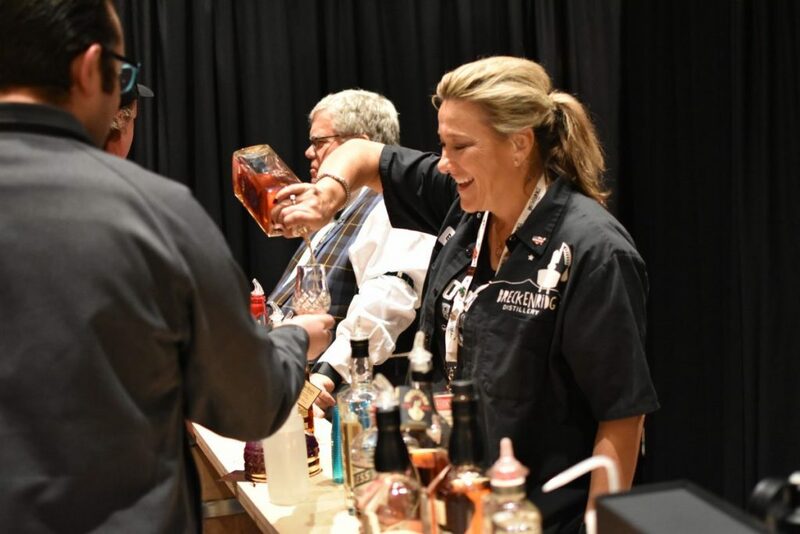 WhiskyLive is a high-class worldwide annual whisky event held in an astounding 24 countries. 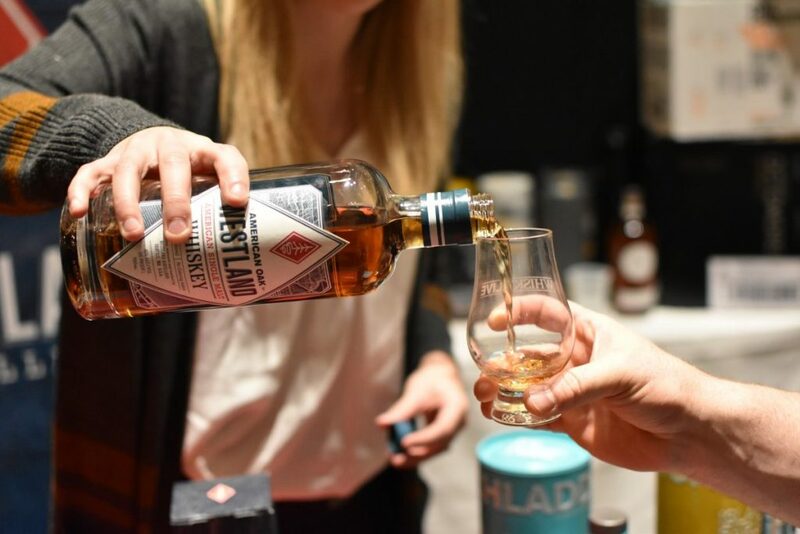 I use the word event because it’s much more than just a whisky tasting. 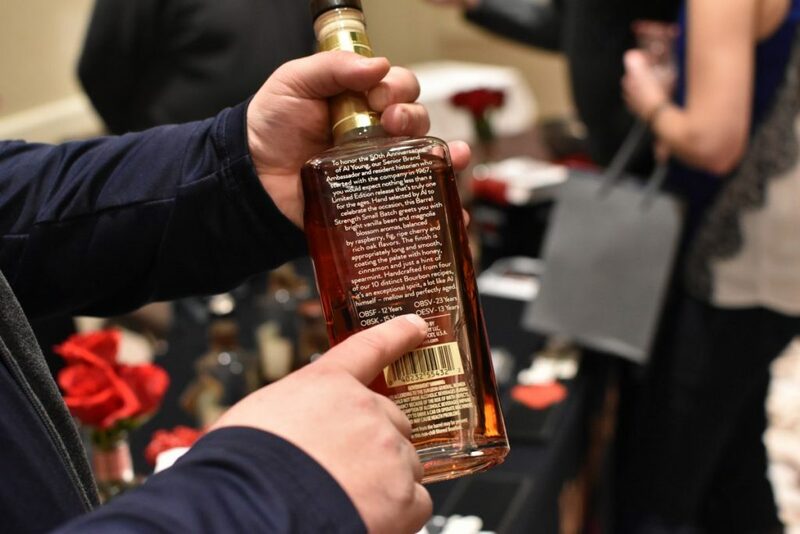 WhiskyLive USA is the organization that hosts the US-based events in cities including New York, LA, DC, Louisville, Pleasanton, CA, and San Francisco. 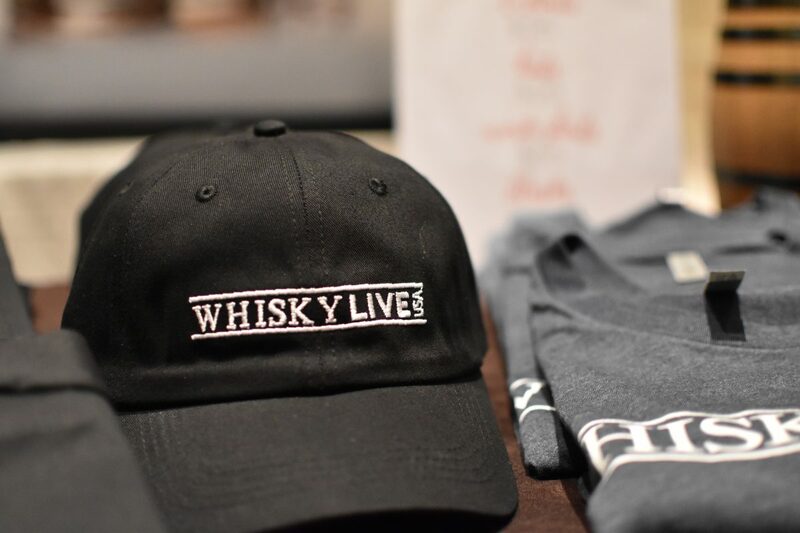 And for the first time in its 15 year run WhiskyLive came to Chicago. Read our interview with WhiskyLive USA owner Dave Sweet, read more! 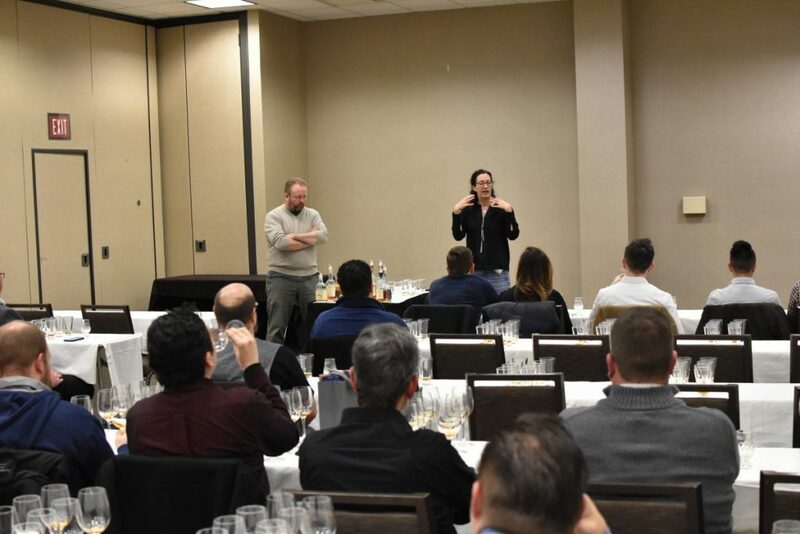 On Friday November 10th, 2017 WhiskyLive treated Chicago whisky, scotch, and bourbon enthusiasts to an evening of whisky, cocktails, live music, excellent food, and education from some of the industry’s most well-respected players. The usual suspects all had booths at WhiskyLive Chicago. But what stood out and set this event apart from others was the selection of premium whisky these brands brought. 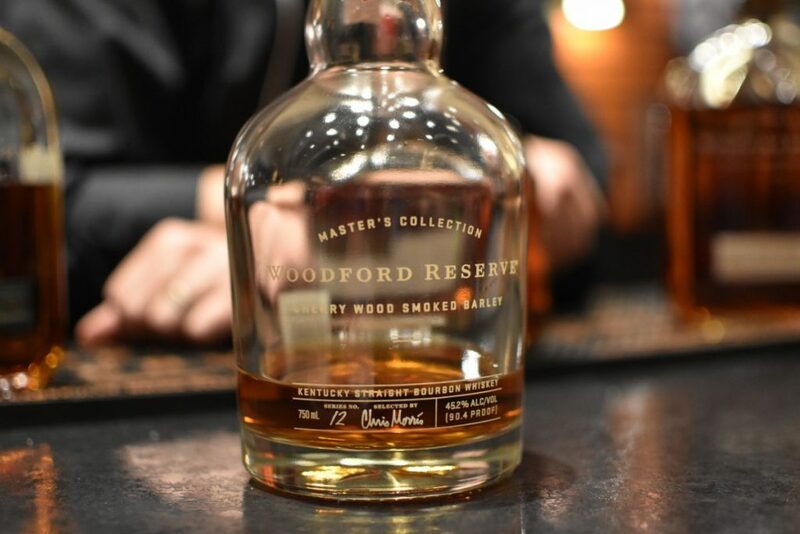 Woodford Reserve poured their latest Masters Collection Cherry Wood Smoked Barley. 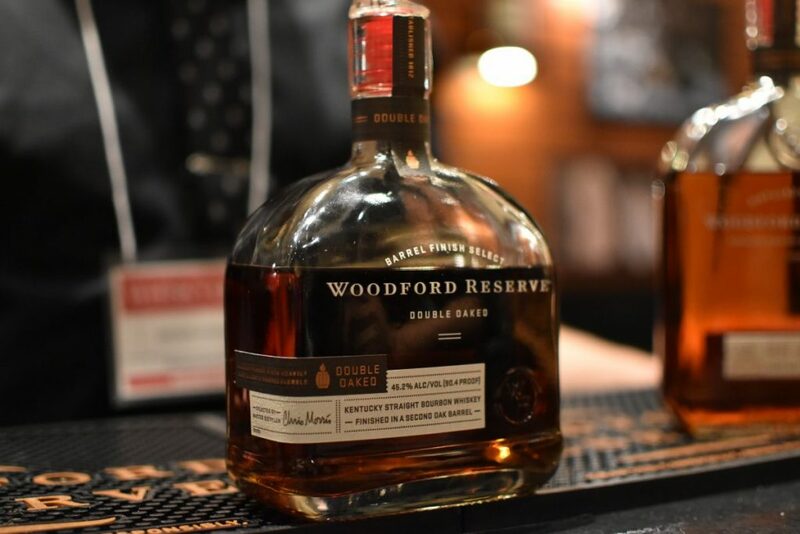 “One of the first Kentucky Bourbons to use malted barley that’s been exposed to cherry wood smoke. With 30% malt content, the Cherry Wood Smoked mash bill has a higher concentration of malt than a traditional bourbon.” And it was pretty awesome! After a six-day fermentation it’s triple pot distilled. Strong cereal grains in the nose backed up with ripe cherry notes. This is really a “two stage” bourbon with an initial light cereal grain palate that morphs into a completely different fruity cherry finish. While sipping this Woodford and the great offerings from Old Forested in the adjoining booth I learned a little something about Woodford. Unlike some of the big bourbon players they don’t sell bulk whiskey to any other brands. 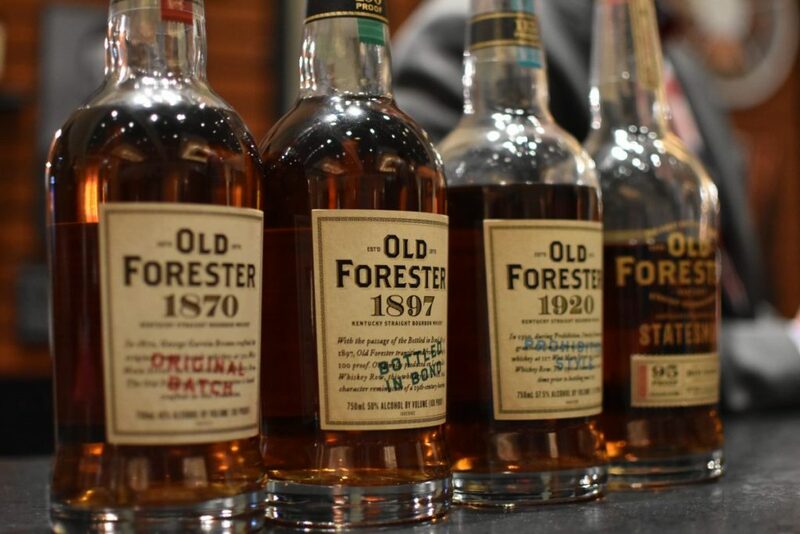 You won’t find some new “craft” bourbon bottle that contains genuine Woodford or Old Forester juice. Woodford recently remove the words “Small Batch” from their labels and replaced it with “Proprietary Batch” to promote this fact. 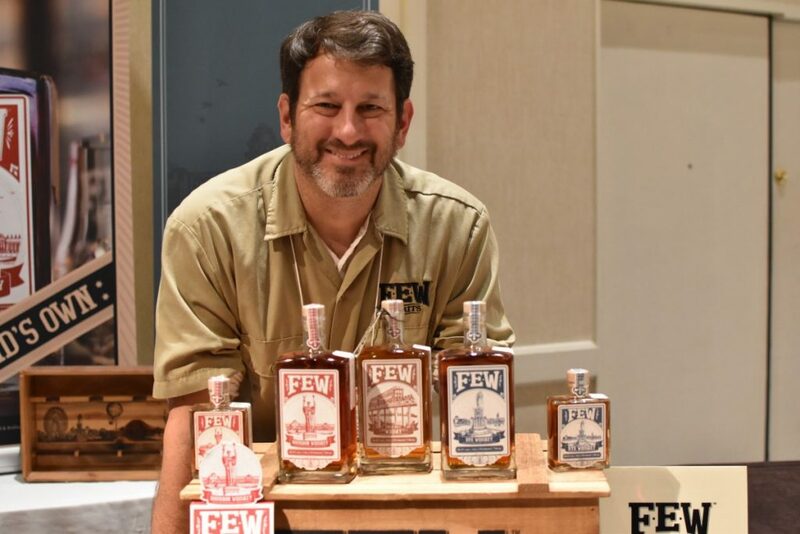 John Foster, National Director of Sales and Marketing for Smooth Ambler Spirits, poured their excellent line of American whiskey and bourbons. The Old Scout 107 being my favorite. This latest batch is 90% 6-year-old Tennessee whiskey aged in used barrels and 10% 8-10 year old Old Scout. It has all the flavor, depth, and complexity of an older high-proof whiskey but manages to avoid too much alcohol heat. Being a sucker for wheated bourbons I also enjoyed Contradiction, a blend of in-house 2-year-old wheat bourbon and rye bourbon from MGP. 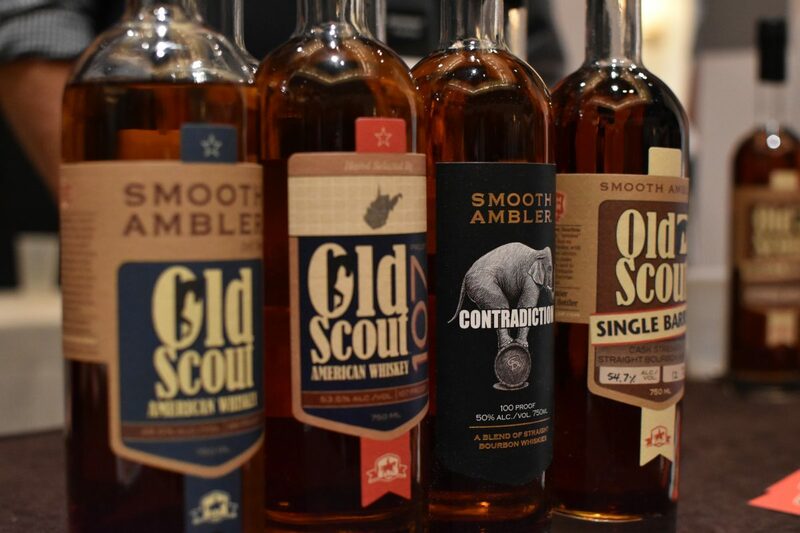 John tells me Binny’s in the Chicago area should receive new stock of Smooth Ambler Old Scout Single Barrel and others in the coming weeks. I learned from J. Henry & Sons co-owner Liz Henry that when they dump their barrels they refill them with water. Why do they do this? They use this “barrel aged” water to proof down their bourbon to bottling strength. They may not be the first to do this, I haven’t verified that, but it is the first time I’ve heard of the concept and it sounds great to me! I expect it would lead to a more flavorful and full-bodied bourbon. Buffalo Trace represented with a Blanton’s booth but didn’t stop at the mainstay single barrel. They poured the incredible, and export only, Blanton’s Gold and Blanton’s Straight From The Barrel (SFTB). 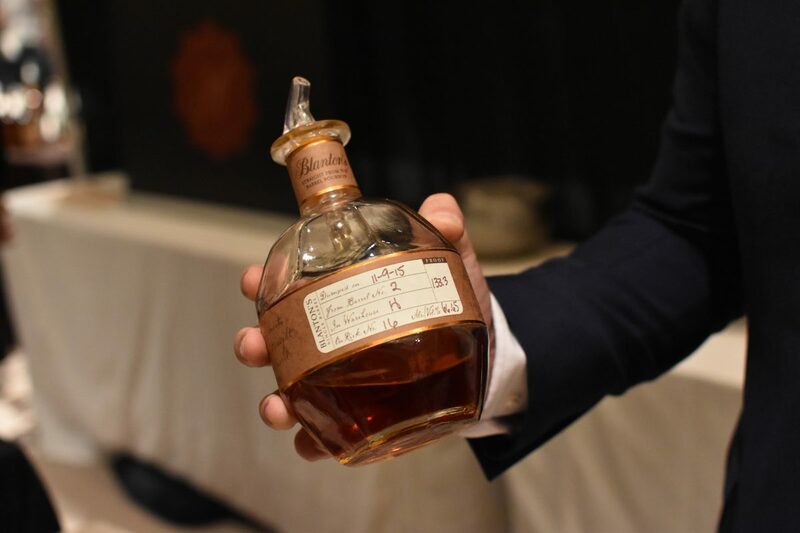 Blanton’s Single Barrel, available in US, is bottled at 93 proof. Gold is bottled at a slightly higher 103 proof. But SFTB is as the name suggests, bottled at barrel proof which differs barrel to barrel but usually lands between 124 – 132 proof. 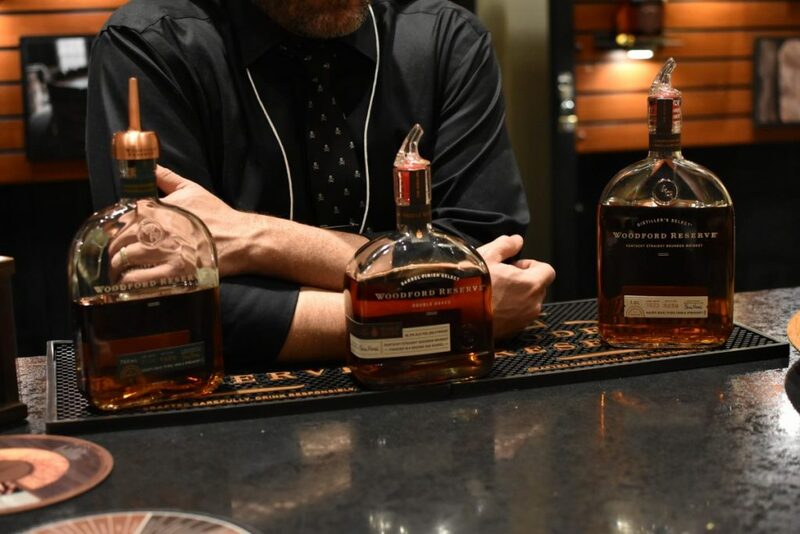 Unlike some other super high-proof bourbons that can come off too hot Blanton’s SFTB hits absolutely all the right notes. Chewy, viscous, oily, just the right amount of char, fruity and peppery with a long enjoyable finish. It’s really too bad Gold and SFTB are only available overseas. I really really hope Sazerac decides to bring these to the US market at some point. 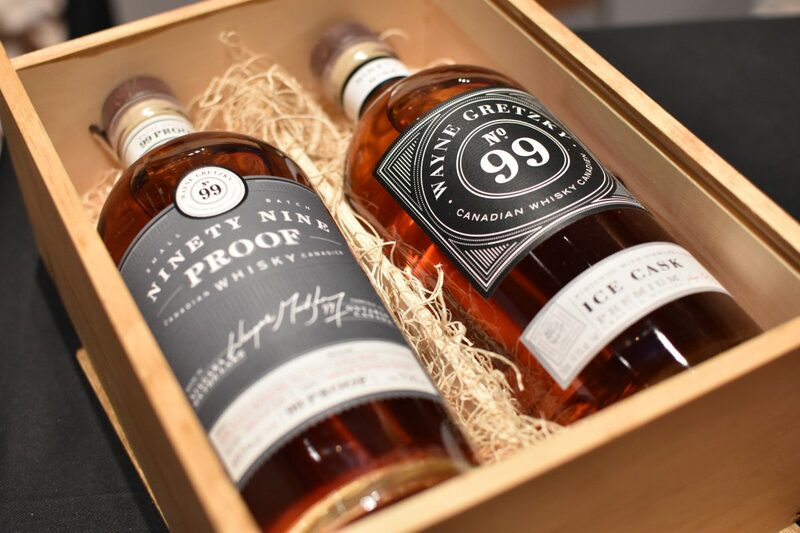 I tried some unique stuff including Wayne Gretzky Canadian whiskey, Brenne French Single Malt, and a couple new offerings from Highland Park. 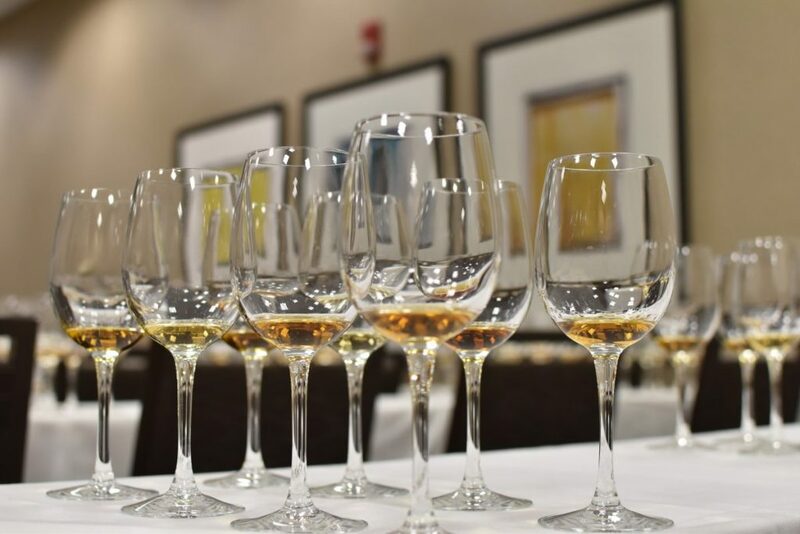 These twists on traditional Scottish/Canadian whiskies all hit very different taste profiles. 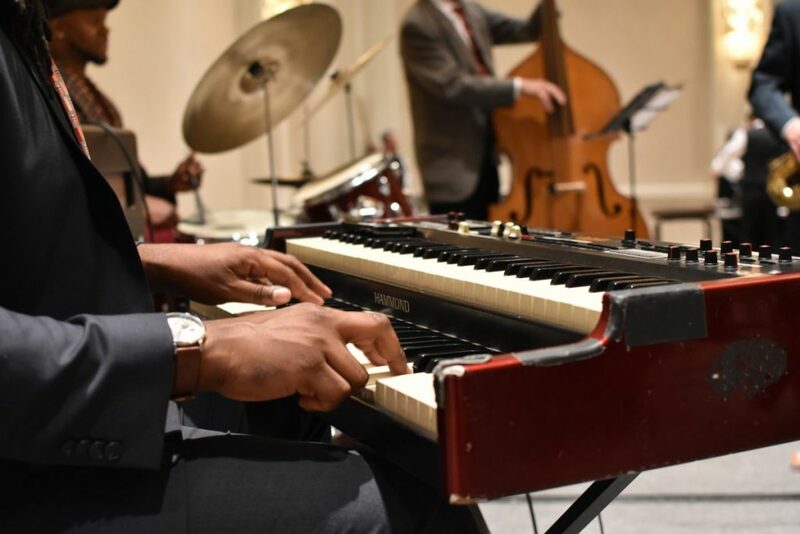 This is a great thing as it allows everyone who attended to find something new that they might like. The VIP lounge offered a handful of Maker’s Mark Private Select bottles. 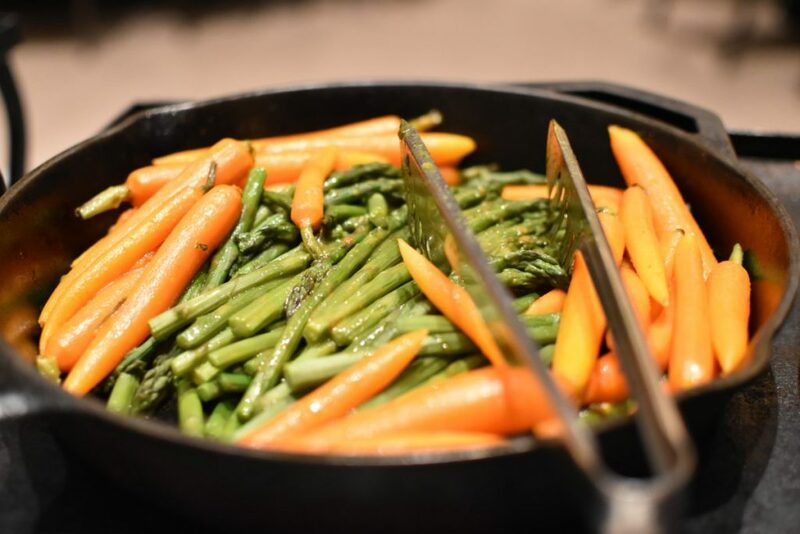 Which through their use of a secondary maturation with finishing staves provides over 1,000 possible combinations of stave wood type and toast and char levels. Each bottle is unique and every one I’ve had so far has been delicious. 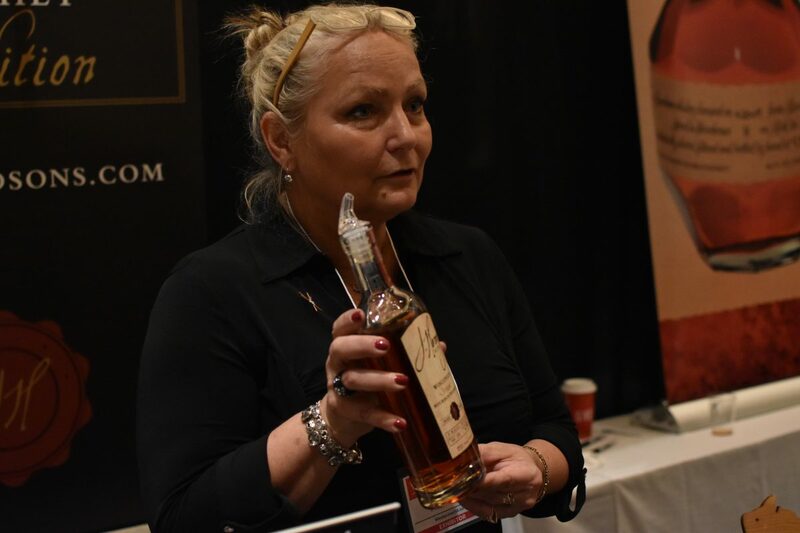 Kentucky Peerless Straight Rye Whiskey also made an appearance in the VIP lounge. At just 2 years old this Kentucky rye is making a splash the most recent of which being the only rye whiskey and only craft whiskey to make Whisky Advocate’s 2017 list of Top 20 Whiskies in the World. 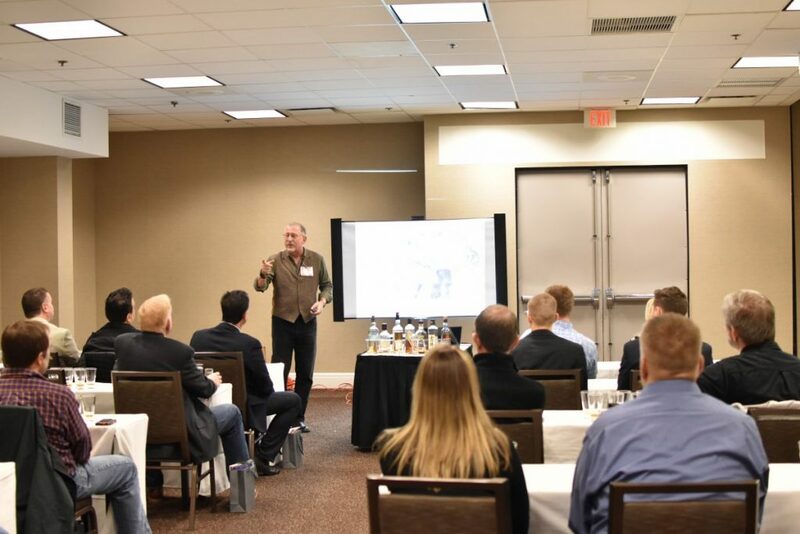 Two master classes open to all attendees showcased the history of whisky and put two industry titans head-to-head defending the whisky selections they chose for the audience to sample. 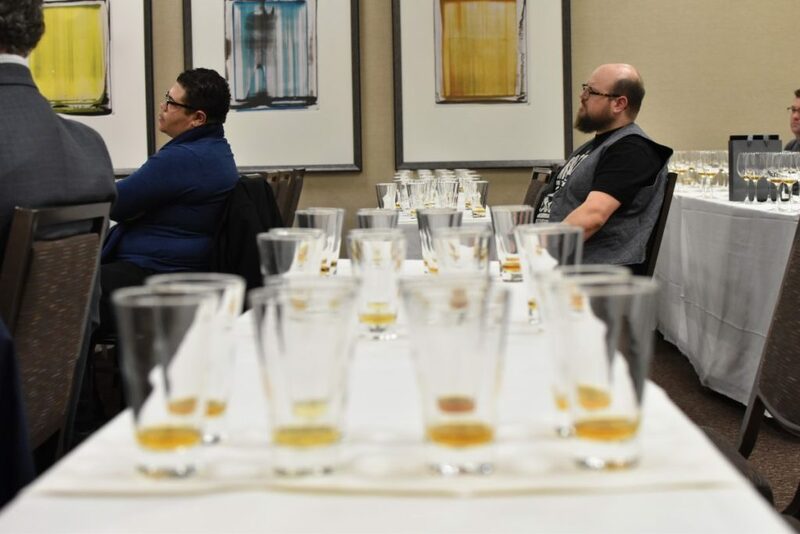 I’m very happy I attended my first WhiskyLive and the very first in Chicago. 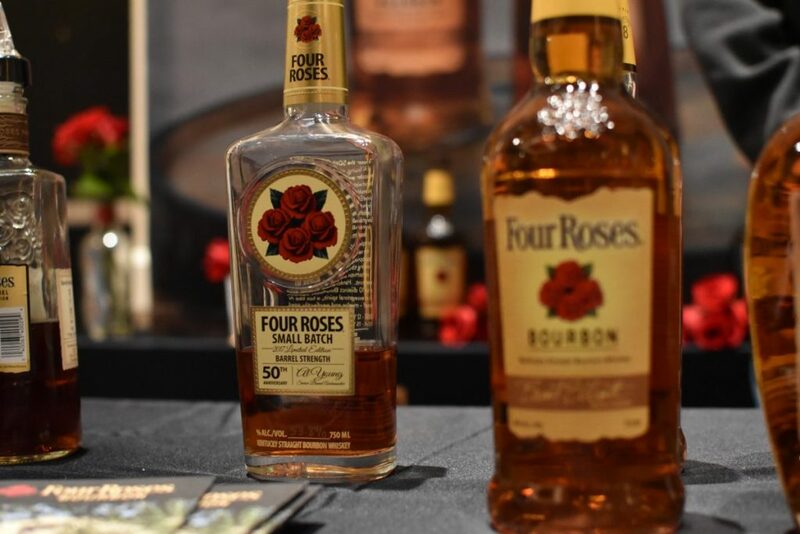 The brand turnout was pretty good, the coveted limited release bottles they brought made this event stand out. The event was not overrun and there was rarely if ever a wait to get your next pour. 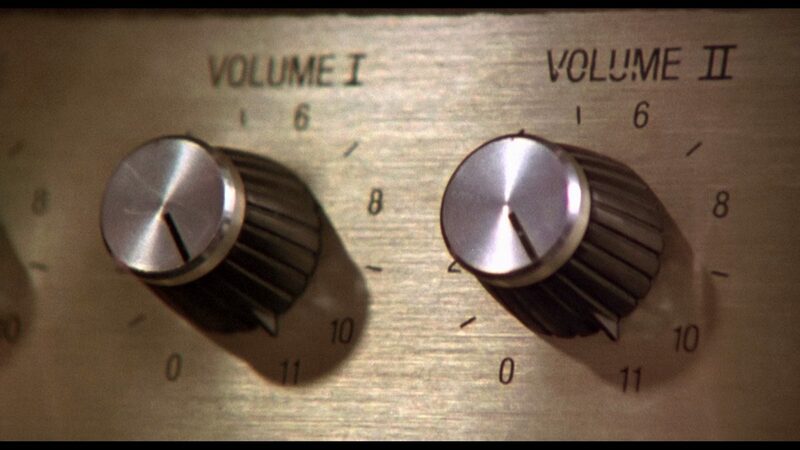 But given the success of the event I expect the Chicago event attendance will continue to grow. We’ll promote the 2018 Chicago event when tickets become available and will probably give away tickets via social media like we did this year. 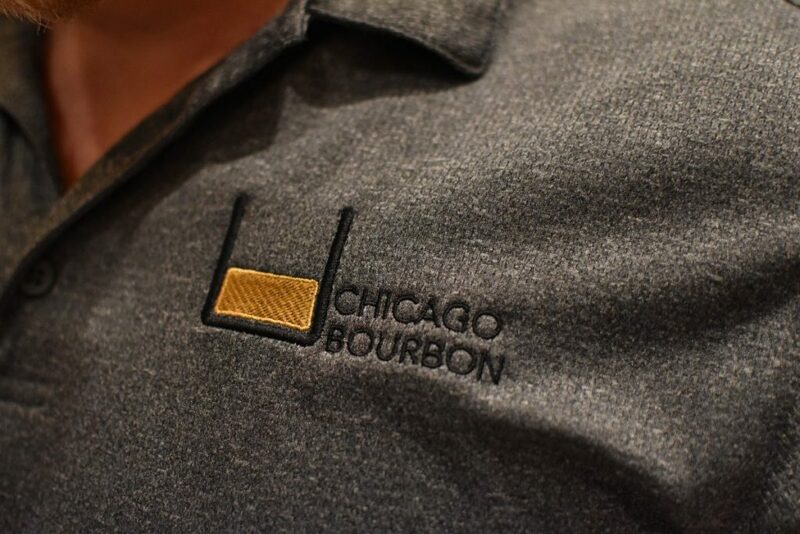 Subscribe to our email list below and follow Chicago Bourbon on Facebook, Instagram, and Twitter for a shot at free tickets next year! 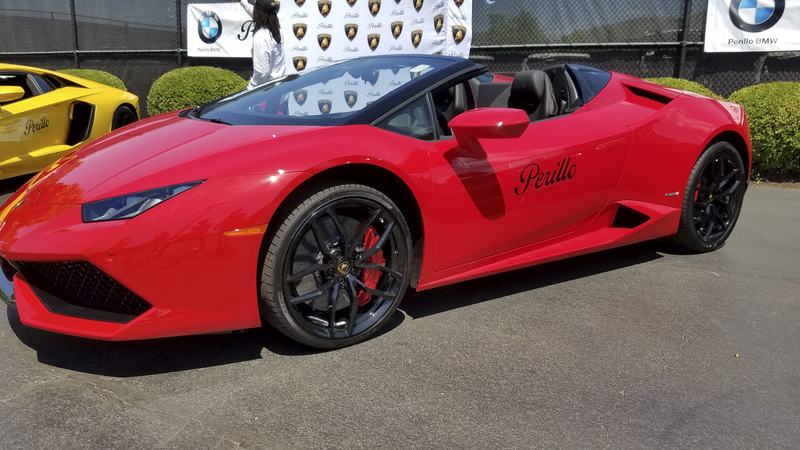 This looks like a pretty high class event. I wish I could have made it because it looks like a blast. It was a great time! 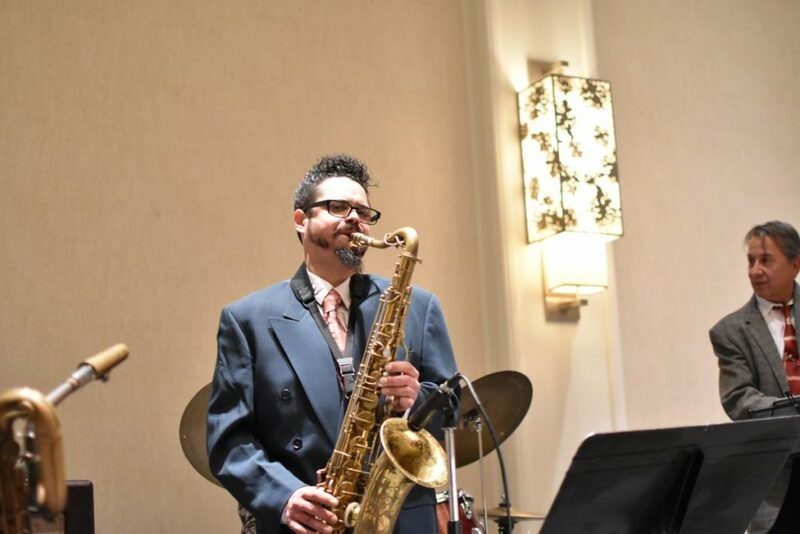 It will be back in Chicago October 11th, 2018 at the UIC Forum. We’ll have more information here as it becomes available. 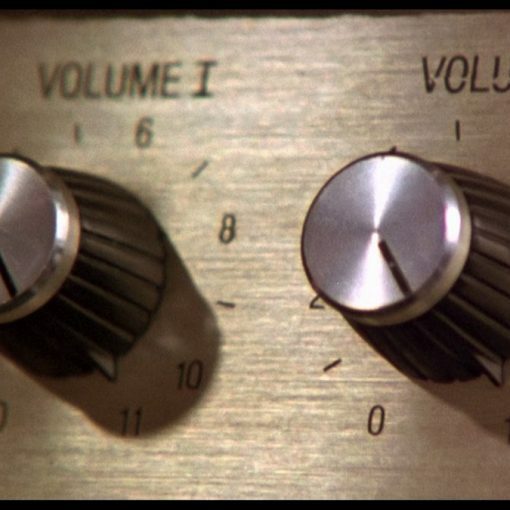 Next post These 7 Resources Will Take Your Bourbon Knowledge To Eleven!